Australia’s two largest digital economy industry groups, the Australian Digital Commerce Association (ADCA) and Blockchain Australia (BA), have agreed to merge. 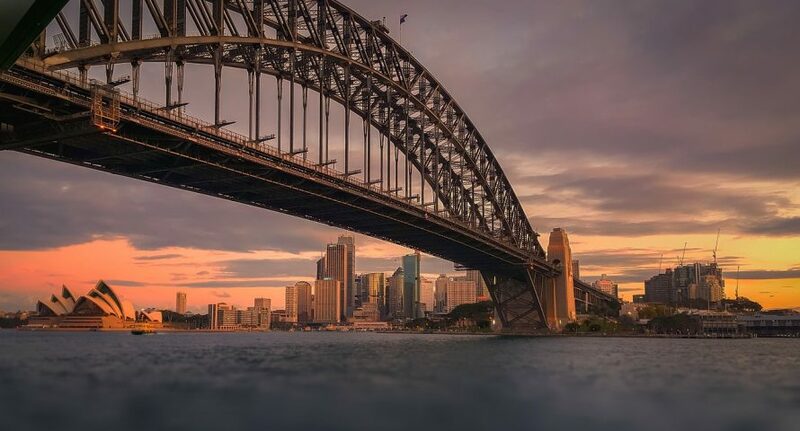 The new merged entity will adopt the Blockchain Australia name, and members hope it will enable a united stronger voice for the adoption of blockchain and distributed ledger technology. The merged entity will represent the entire blockchain community from individuals, developers and start-ups through to SMEs and corporate entities, along with the various Australian regulatory bodies including local, state and federal governments. The two groups have successfully lobbied government and set industry standards for several years. Members answered questions at a federal Senate inquiry into the digital currency industry in 2014, and the federal government also hosted an information day in 2017, providing direct access to members of parliament and policymakers in the country’s capital, Canberra. “The blockchain economy opens up numerous business opportunities, either in reinventing existing business models or creating new and innovative ventures, that have not been possible, until now,” said David Jackson, CEO of the existing BA and board member of the new Blockchain Australia. The combined entities’ new board brings together experts and industry leaders in all sectors, and has already seen developments on several fronts to increase the scope and reach of content, implementation of educational frameworks, the exploration of new technologies and the representation of industry views to policy makers. This announcement was made at the ADC Global Blockchain Summit currently being held in Adelaide, South Australia. Do you live in Australia? How do you see the state of the blockchain and digital currency industry there? Let’s hear your thoughts in the comments.